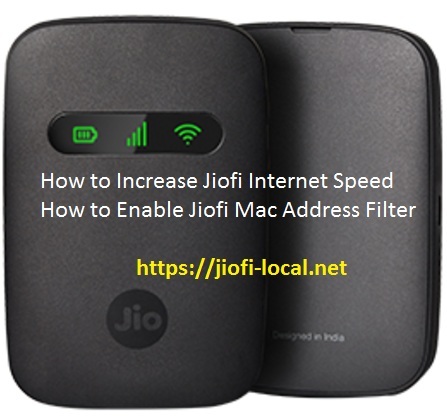 My jiofi does not giving high speed data transfer, this device is to slow, how should I do to increase data speed up. Sir, there is a problem in jio fi 3 router. Even when there is high network the device will have slow internet in connecting only one device. Internet speed is slower than 100 kbps. Please solve this problem sir. I look forward for your reply sir.